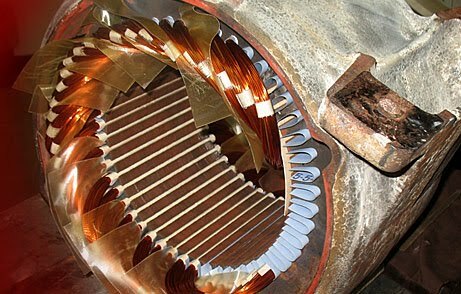 Docs Electric Motor Repair can repair, rewind, troubleshoot and replace your electric motor. If you are having issue, call and we can fix your motor for you. Located on Table Rock road, we have an assortment of tools and expertise to get your motor back to its operational state.